Daniel H. Teitelbaum, M.D., passed away on Aug. 17, 2016, after a long struggle with a brain tumor. He earned his medical degree at the Ohio State College of Medicine in 1983. After training in general surgery and pediatric surgery at Ohio State University Hospital and Columbus Children’s Hospital, respectively, he joined the U-M faculty as an assistant professor of surgery in 1992, and rose through the ranks to be named full professor in 2004. Teitelbaum performed a wide range of general pediatric surgeries with a particular interest in disorders of sexual development and pediatric colorectal problems — including Hirschsprung Disease. Teitelbaum’s investigative work was on parenteral nutrition and short bowel syndrome. He was also interested in the prevention of hyperalimentation-associated liver disease, as well as gut immunology and mucosal permeability in newborns. Teitelbaum had 259 peer-reviewed publications and was continuously funded by the NIH for 17 years. He recently served as the president of the American Society of Parenteral and Enteral Nutrition. 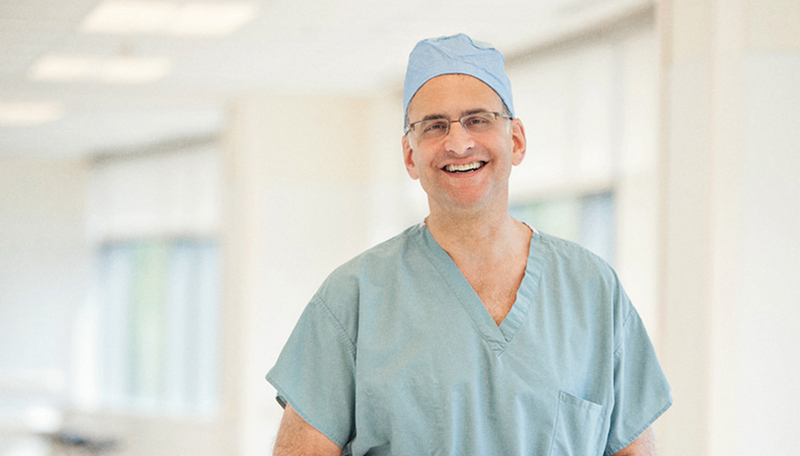 As the pediatric surgery training program director at U-M, Teitelbaum was passionate about educating the best pediatric surgeons and mentoring fellows. He received the annual Section on Surgery American Academy of Pediatrics Salzberg Award in recognition of his mentoring. In his honor, fellows and faculty, along with a family grateful for their care, established the Daniel H. Teitelbaum Collegiate Professorship. This obituary is courtesy of the U-M Department of Surgery and has been edited for length and clarity.